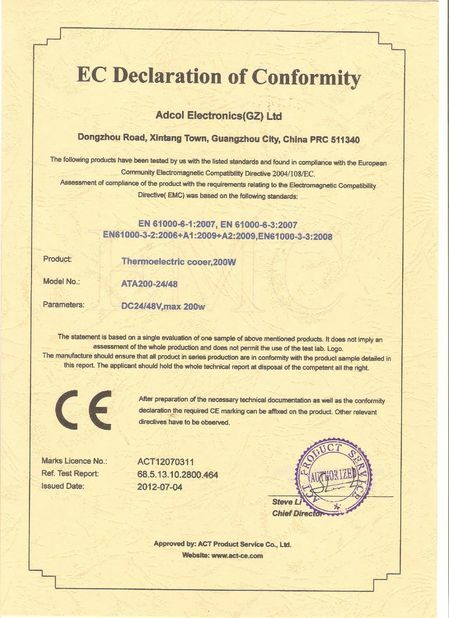 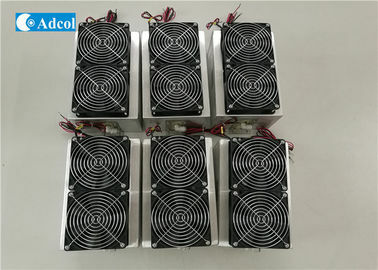 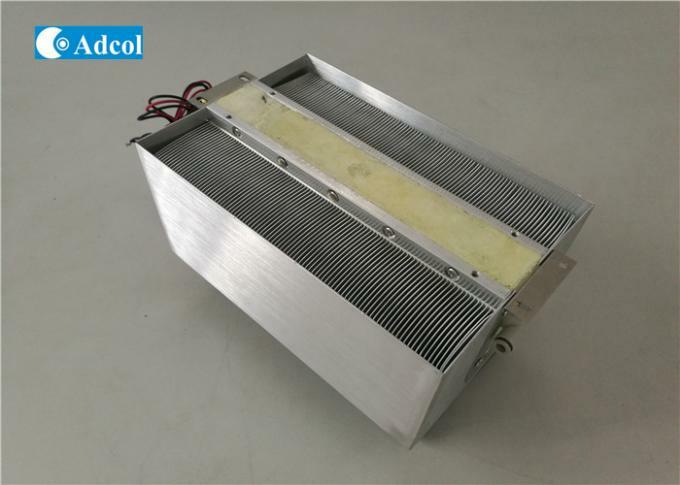 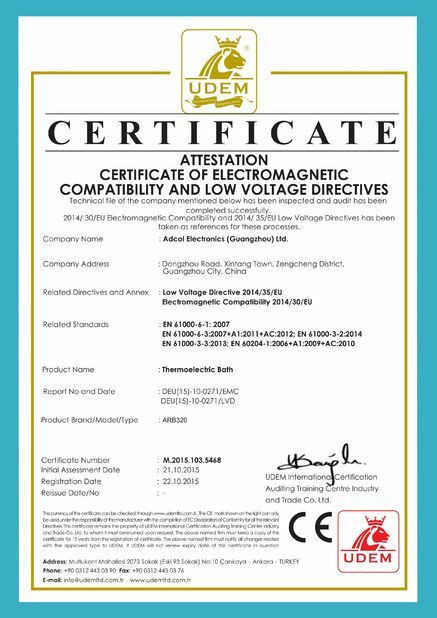 A thermoelectric module is a small solid-state heat pump used to cool, heat, or temperature-stabilize critical components or a volume of air or liquid. 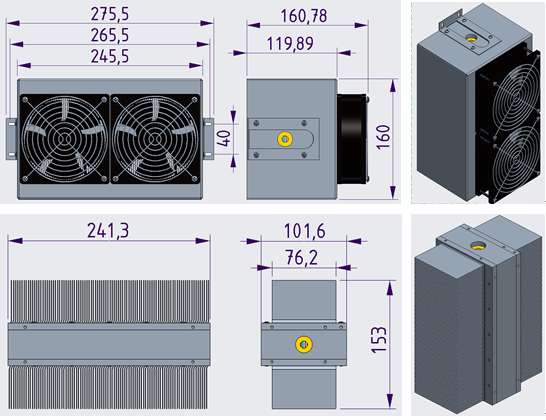 They are used where space is limited and where a vapor compressor is impractical. 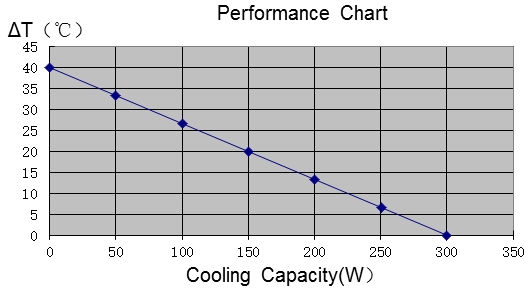 They run on direct current (DC) and cool or heat by transferring heat from one side of the module to the other.